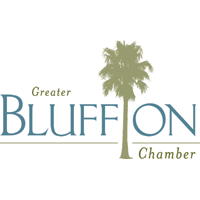 CMS of Beaufort has announced the opening of their office in Beaufort. CMS provides value-added consulting and management for a full range of construction projects. 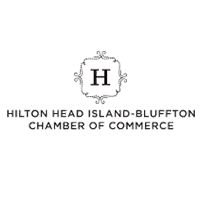 They have already established a local reputation for integrity and professionalism through projects for International Papers, Toll Brothers, Centrex Homes and the Callawassie Island Members Club. Kevin Lydon, owner and construction manager for CMS, is a leading expert in construction management. With a BS in Construction Management and 35 years of experience in construction planning. He leads his team in providing project management planning, cost management, time management, general contracting, contract administration, safety management and permit coordination at the local, county, state and federal level as required. “Our job is to provide timely, cost-effective construction services and full-service general contracting and project management. This assures our clients that their projects are in compliance with all regulatory standards and there is honest, fiscal oversight for all phases of the project. We take on the worry and burdensome tasks so our clients don’t have to”. CMS’s seasoned team of professionals is experienced in building, managing and overseeing all phases of construction projects which include: residential and commercial buildings; site work and infrastructure; treatment plants; Clubhouse construction and renovation; fitness centers and golf course facilities. They have a proven record of knowing what it takes to manage a project successfully from beginning to end. 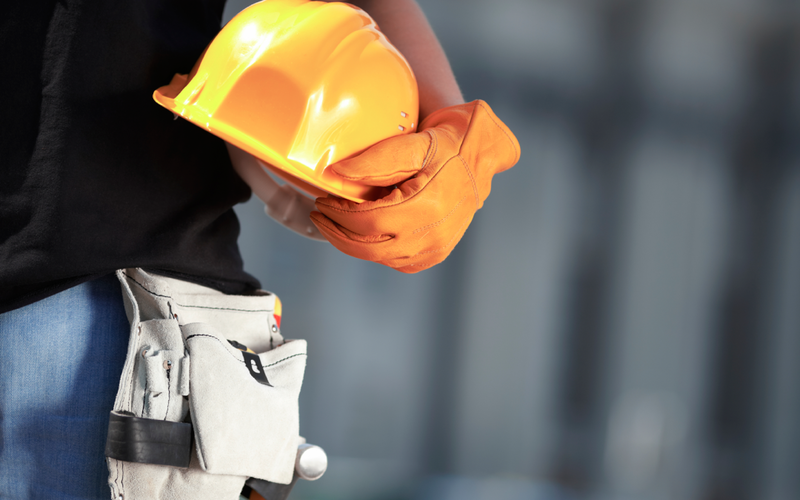 Why Hire a Construction Management Company?